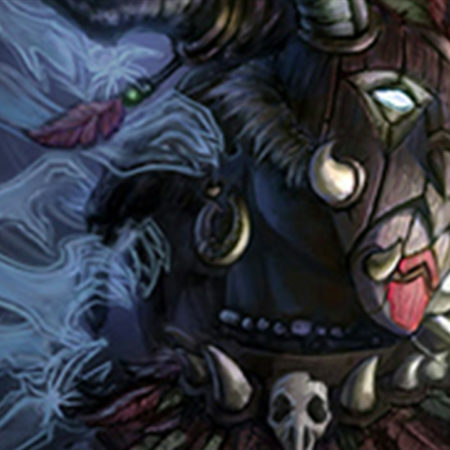 Did you know that the ancient Maya developed a philosophy of number mysticism 100s of years BEFORE Pythagoras? 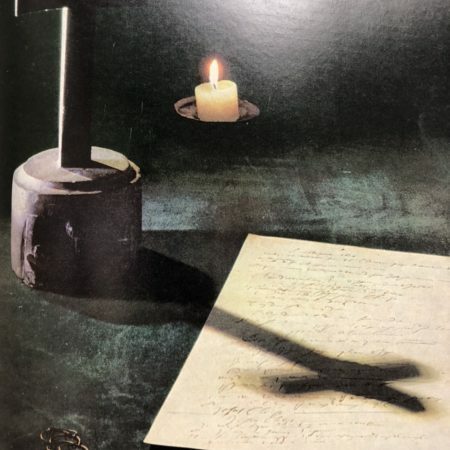 They also identified man with the cosmos 100s of years before Hermes Trismegistus. 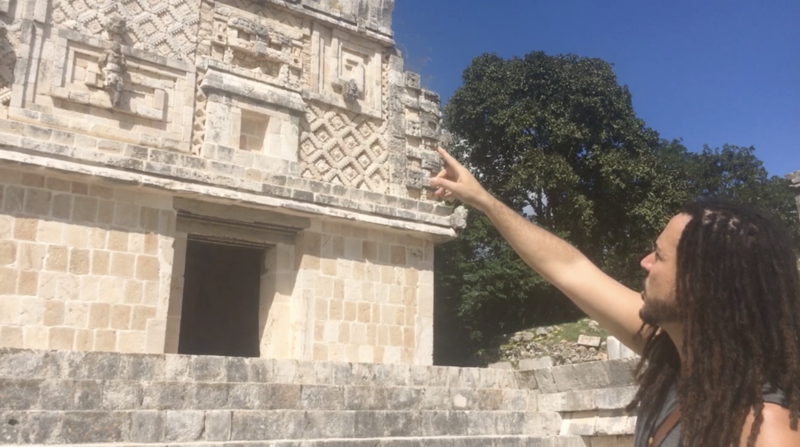 In this video I will take you on a brief cursory symbolist tour inside the Nunnery Quadrangle to explore the symbolism encoded in the architecture at the archaeological site of Uxmal in the Yucatan penisula of Mexico. This video was taken during our first-ever Community Adventure & Study Trip: The Mysteries of the Maya back in 2017. One of the trip’s highlights is this visit to the legendary “Invisible City” of Uxmal. 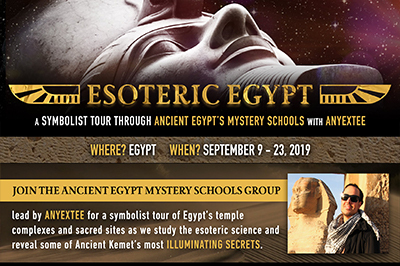 We will take you through every point of interest in this UNESCO Heritage Site, including a number off the beaten path that again feed into our Ancient Mysteries theme. 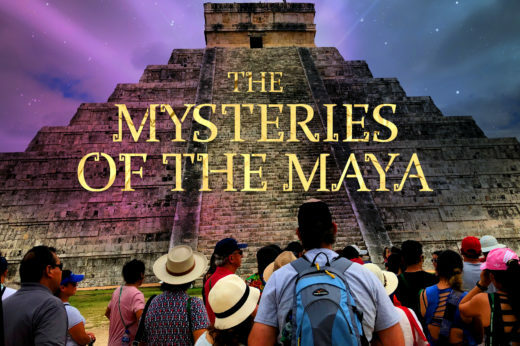 Want to join us this November in the Yucatan as we explore the mysteries of the Ancient Maya? This is an extraordinary opportunity to experience iconic sites like Chichen Itza and Uxmal, the enigmatic mayan ruins of Labna and Ek Balam, Lol Tun cave, off-the-beaten-path ruins, and even a traditional mayan ceremony conferred by an authentic shaman. 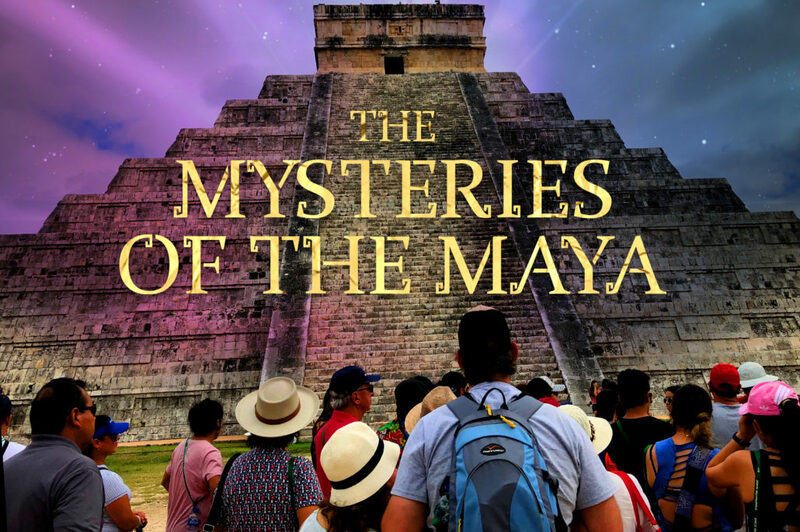 Just don’t expect your average spectator tour, you’ll have symbolist guides right by your side take you DEEP into the mysteries, theories and history surrounding this ancient civilization as you join us to unravel some of the Yucatan’s most enigmatic ancient mysteries. 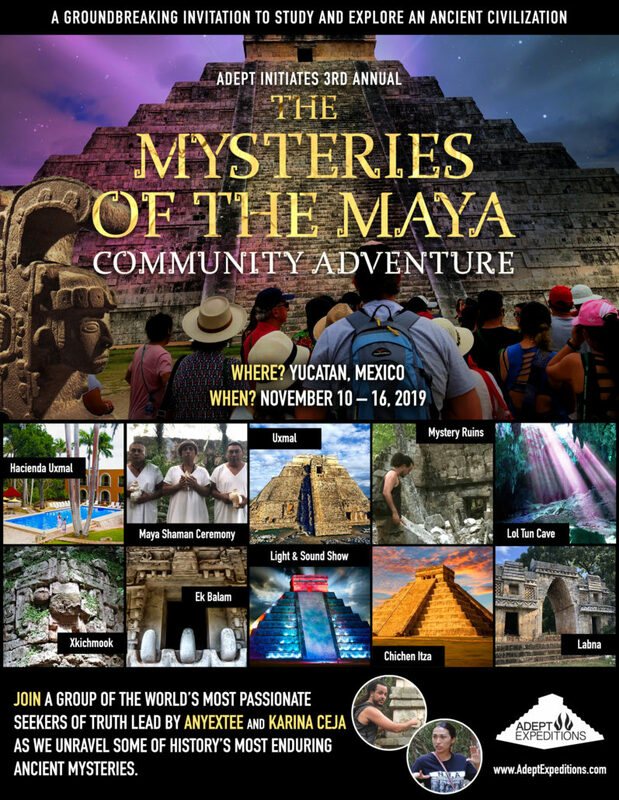 This is our 3rd annual Community Adventure & Study Trip: The Mysteries of the Maya | November 10th-16th, 2019 – Yucatan, Mexico – A Tour of the Ancient Mayan ruins unlike any other! 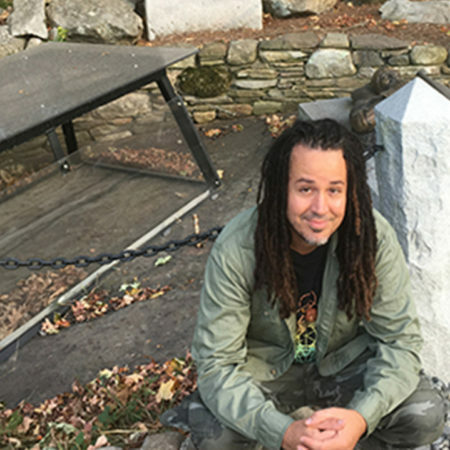 Spots for this Community Adventure will fill up FAST!